In case if you are getting ready for your summer vacation - here are the top things to do in Cape Town during your stay. The unique city of Cape Town nowadays represents, probably, one of the most popular travel destinations in the whole country, which is annually visited by thousands and thousands of travelers from all over the world. And there’s no wonder - Cape Town is a very large city, full of the most varied sightseeings, so that everyone will be able to find something interesting exactly for himself. TravelPapa has prepared this summer travel guide specially for you to check the top things to do in Cape Town during your stay. Check them out! During this eight hours long car tour you will travel up Chapmans Peak, rated as the second most scenic marine drive in the world, (if open) and stop for a photo stop on the pass. Then you will ride down through Noordhoek, to Kommetjie, Misty Cliffs to Cape Point (entry excluded) for a lunch stop. From Cape Point you are going to travel to Simonstown and the Boulders Penguin Colony. From there you will go through Fish Hoek, Kalk Bay over scenic Boyes drive with a photo stop above Muizenberg. From there onto the M5 with a stop at Rhodes memorial. Visit Neethlingshof for a wine tasting before off to JC Le Roux, home of South African "Champagne". This is followed by a cellar tour at Die Bergkelder in Stellenbosch. 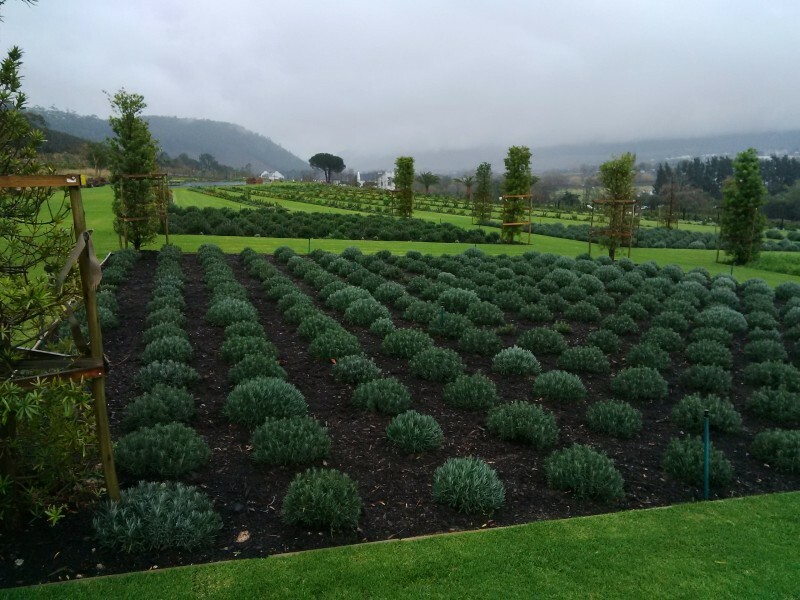 Also, explore the historical Stellenbosch before heading over Helshoogte Pass to the Franshoek Valley for more wineries and tastings. The tour also includes the Franschoek Motor Museum and a photo stop at Drakenstein Prison (where Nelson Mandela was released). You will also manage to explore the Franschoek town before heading back to Cape Town. This eight hours long private car tour includes the following program: riding down the N2 towards Somerset West, Strand to Gordons Bay. Stop for a photo shoot on Clarence Drive, rated as the most scenic marine drive in the world. 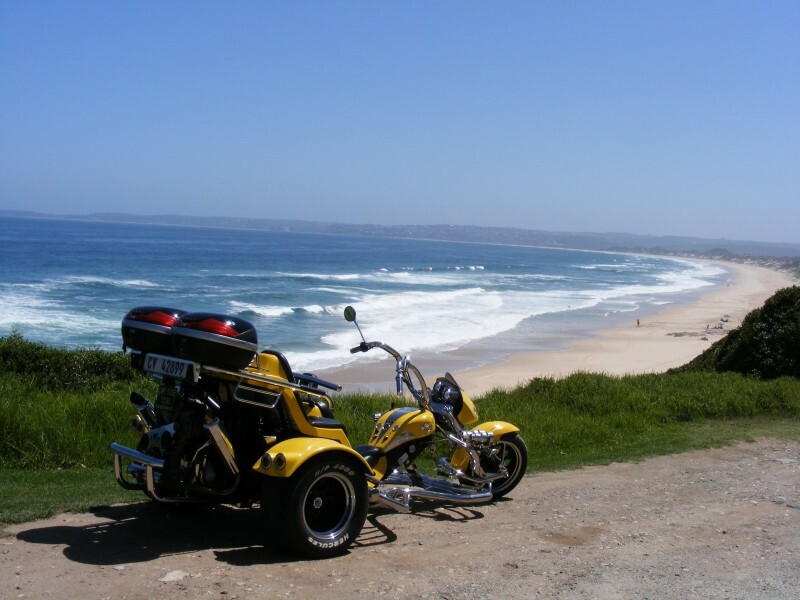 You ride further to Hermanus, rated as the best land based whale watching site in the world, and stop for there for lunch. From Hermanus you go to Botrivier, over the Houw Hoek pass, stopping at the Houw Hoek Inn, then through Grabouw, stopping on top of the scenic Sir Lowry’s Pass for a photo shoot. The tour has lots of amazingly beautiful nature views, so all the fans of photography will definitely appreciate it! So, which one did you like the most? Start planning your trip to Cape Town, South Africa today and discover the most affordable airfares to South Africa, provided by TravelPapa! How to Find the Best Travel Companion With TravelPapa Locals? Avengers: Infinity War Filming Locations You Can Visit Today!